Immigration from the former Soviet Union will dramatically increase in the coming year, Jewish Agency head Natan Sharansky said, based on projections from the first half of 2015. 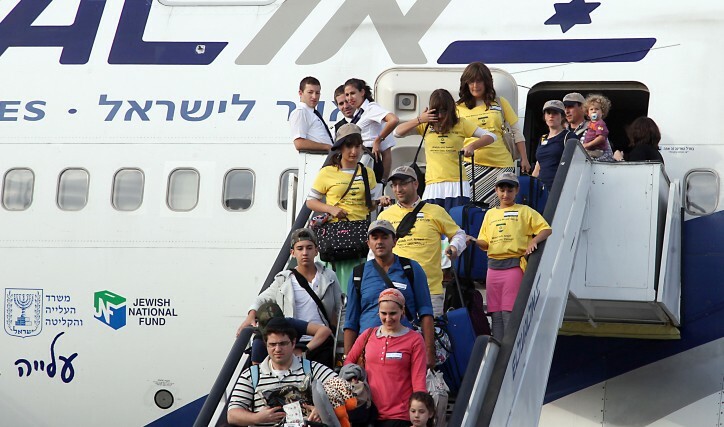 In 2015, as of June 1 some 5,904 people immigrated to Israel from the former Soviet Union. Only 3,698 people had done so by the same point in 2014, representing a 59.64 percent increase, according to figures from the Immigration Absorption Ministry. If immigration from the FSU keeps up this pace through the end of the year, Israel could see some 18,000 people arrive, up from the 11,860 in 2014. 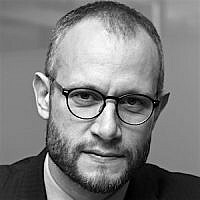 The bulk of that jump in aliyah — the Hebrew term for immigration to Israel — came from Russia and Ukraine, which have been embroiled in a military conflict since February 2014. Immigration from Russia in the first five months of 2015 was 2,464, up from 1,608 during the same period the year before. The figures from Ukraine were even more dramatic, especially compared to the years before the fighting. 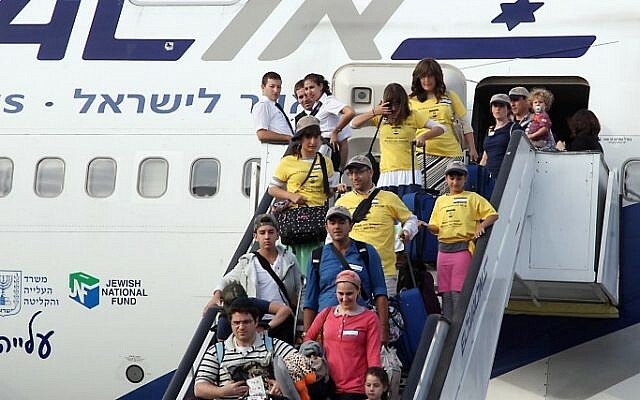 So far this year 2,990 Ukrainians have moved to Israel; just 1,614 did so between January and May 2014, representing an 85.25% jump from the former Soviet republic. Only 1,982 people total moved from Ukraine to Israel in 2013, before the conflict began. If the immigration rate holds steady through the end of this year, over 10,000 Ukrainians can be expected to make aliyah in 2015. 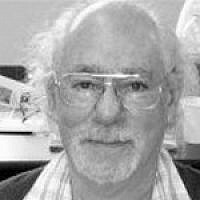 The Jewish Agency told reporters the marked increase has been linked to both the military conflict directly and to the resulting economic downturn, which sent both countries into dangerous levels of inflation. The European Union voted this week to extend its sanctions against Russia to ensure it fully implements Ukraine peace accords, officials said. The 28-nation bloc initially imposed travel bans and asset freezes against Russian and Ukrainian figures for their part in the crisis but then reacted sharply after Malaysia Airlines flight MH17 was shot down in July over territory held by pro-Moscow rebels. Brussels hit Russia’s banking, oil and defense sectors hard and, along with the United States, has warned more sanctions could follow unless Moscow lives up to its Minsk commitments in February to withdraw support for the rebels and use its influence with them to implement the accord.